A few weeks ago I had the privilege to speak at the ENOCH State Homeschool Convention. 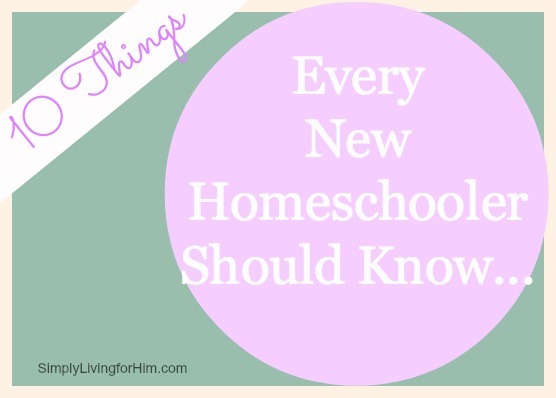 One of my topics was Ten Things Every New Homeschooler Should Know. 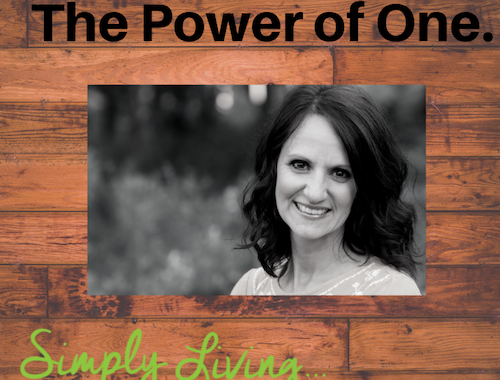 I am going to share with you the main points from that session over the next few days. God truly amazes me, because it feels like just yesterday I was that new homeschooler, scared to death because I had no idea what I was getting into, nor did I even want to get into it! 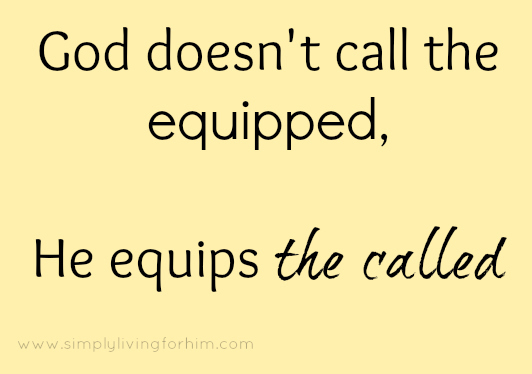 Yet, God had placed a calling on my life and there was no stopping His plan. Not only did He bless our family in ways too numerous to count because of homeschooling, but He has given me the desire to now share that with others. 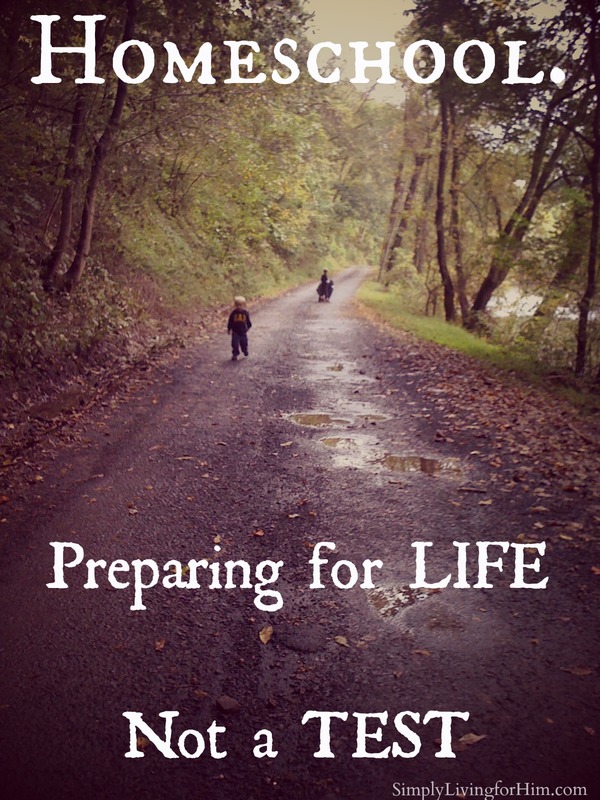 Looking back at when I first began homeschooling, I made so many mistakes. (I still do…always learning 😉 So my heart really wanted to encourage those new families on this journey with all I had learned. 1. 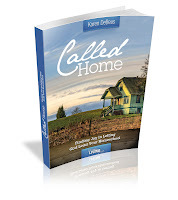 You are called home. 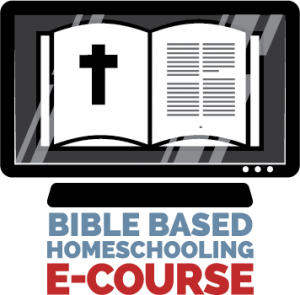 If you are homeschooling, it because God has called you to this journey. 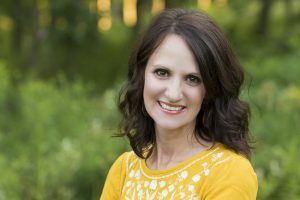 I was the most unlikeliest of homeschoolers, and never expected to be on this journey, yet I wouldn’t want to be anywhere else. I obeyed the call and answered, and the blessings have been abundant. Once we realize that God is the One who called us to this journey and we know that we are fulfilling a calling, it is so freeing. We know that He will equip us for this journey if we seek Him first. Yes, it is a scary decision, but NOT when we know God is in control. Let Him lead! He will equip you! 2. Home is NOT school. Don’t recreate school at home. When I first started homeschooling, I tried to recreate the school atmosphere at home. A desk, a blackboard, a strict schedule of starting and ending times for subjects…all trying to recreate the only school I had known. 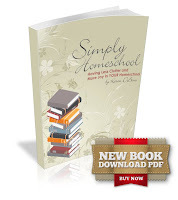 As the years went on, I realized homeschooling is about SO much more. 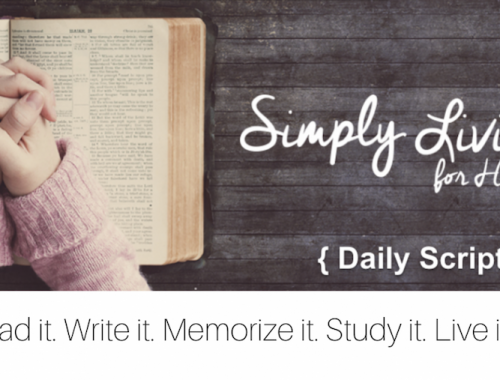 I learned to let go of the old ideas, and embrace the ones God had given me for my homeschool. Learning is always taking place, and sometimes it takes place outside, or on the couch, or in the kitchen. When my children are comfortable and engaged, they are learning much more than when they are in an artificial learning environment. Our whole life has become a classroom. 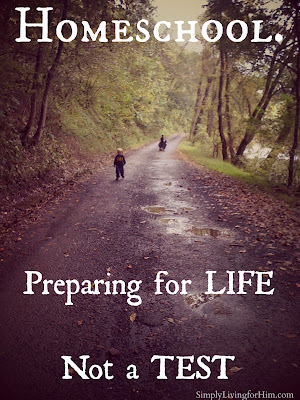 Living in the “real world” is how we prepare them to live in the “real world” someday. Homeschool is about SO much more than academics. It is a discipleship. We are teaching love, humility, service, compassion, kindness, self-control, patience, discipline, a strong work ethic, and so much more! I don’t believe God called me to homeschool, so that I could recreate the public school at home. I believe He wants more for us than that. I believe God wants more for my children than just recreating public school at home. Next time I will tackle the comparison trap, and what else I think every new homeschooler should know! Subscribe here so you don’t miss it!